Hi my friends, here I am again with a new post for all the Mom's. I want to wish all of you a very Happy Mother's Day. Here is my card I made just for you. I hope you enjoy. 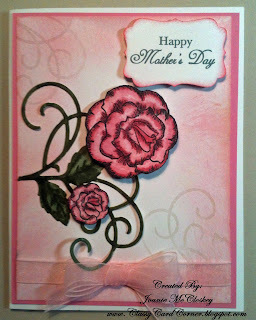 The cardstock was from my stash, as well as the ribbon. The stamps and dies are from Spellbinders. The flowers and leaves were colored with Copic Markers. Well, that's all about my card. I hope you liked it and please leave me some love because you are my inspiration. Ohhhhhhhhhhhh.... I almost forgot. 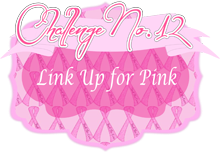 Link Up for Pink Challenge 12 is going on now, but you only have until midnight tonight, May 9th, to get your creations in to be the one that is picked as the lucky winner of a $20.00 voucher for Design on Cloud 9. That's right, $20.00 from our very generous sponsor. That is one awesome prize!!!!!!!! So get Scrappin' to make it Happin'. Glad to see you stopped by my blog and hope you come often to visit. I write all the posts as this is my blog. 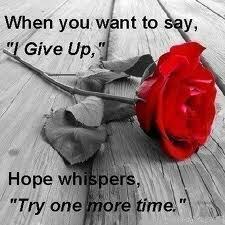 I am glad you enjoyed the post and hope to see you back soon.